A year ago, Daisy Demetre was promised by her dad that she would be “the most inspiring double amputee that ever lived”. 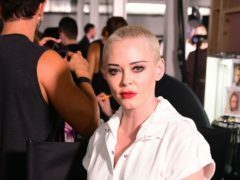 Rose McGowan added catwalk model to her repertoire when she walked the runway at London Fashion Week. 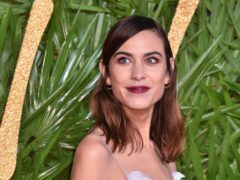 Alexa Chung has revealed the inspiration for her first London Fashion Week show – the clothes worn in airports. 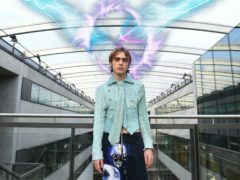 Stylists from an award-winning North-east hair salon have been working with an internationally renowned designer at London Fashion Week. A North-east model is preparing to take part in the finals of a top competition next year. An Aberdeen barber has announced his participation in a prestigious fashion show next year. 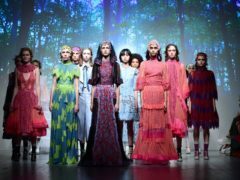 North-east hairdressers have proved to be a cut above the rest – after being invited to style at London Fashion Week. Four hair professionals from two Aberdeen salons were in the UK capital showing their skills at London Fashion Week.